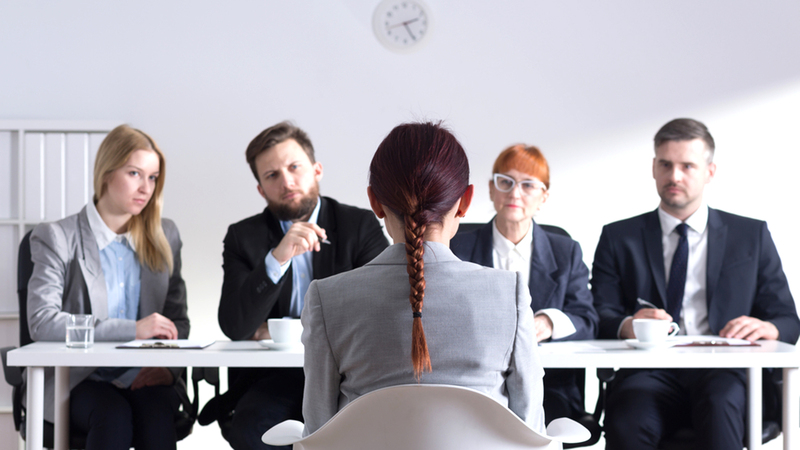 This article will introduce you to some of the most common mistakes that people make when hiring new employees, especially during the interviewing process. The first mistake is that your intuition should be a part of your decision. If you want to hire in a smart way, you should not be making hiring decisions based on your intuition. If you hire someone just because you like them personally or have a good feeling about them, it doesn’t mean that they’ll be a great worker. At the same time, if you don’t like someone initially, it doesn’t mean that the person won’t grow on you or that the person would perform poorly. You want to be making your hiring decisions based on data. Your intuition should be a part of the data collection process. If something sounds suspicious, you can start asking more questions. You can check references. You can verify job history and do a number of other things based on your intuition, but hiring someone or rejecting them solely based on how you feel should not be happening. Next, you should not be asking the same questions during the interviewing process with prospective employees. If you ask the same questions, the questions will have to be generic. If you ask generic questions, you will get generic answers. This is not what you want. You want to get answers that will give you a lot of information about candidates. For this reason, you need to tailor your questions to specific candidates. The questions may be similar. They may be probing the same areas of work experience and past history, but the questions themselves should be unique. Finally, you need to remember that the goal of the interviewing process is for you to figure out if a candidate is a good fit. Because of this, you want the candidate talking most of the time.